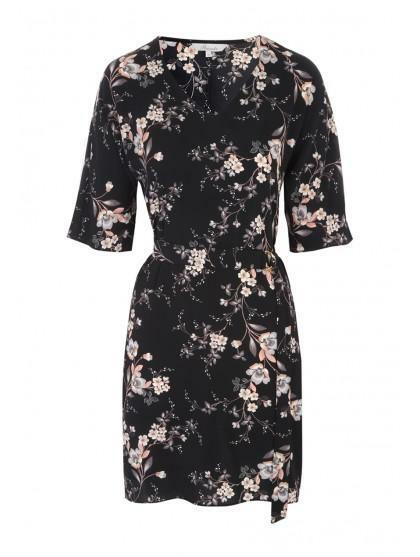 Add some understated florals to your new season collection with this belted tunic dress. 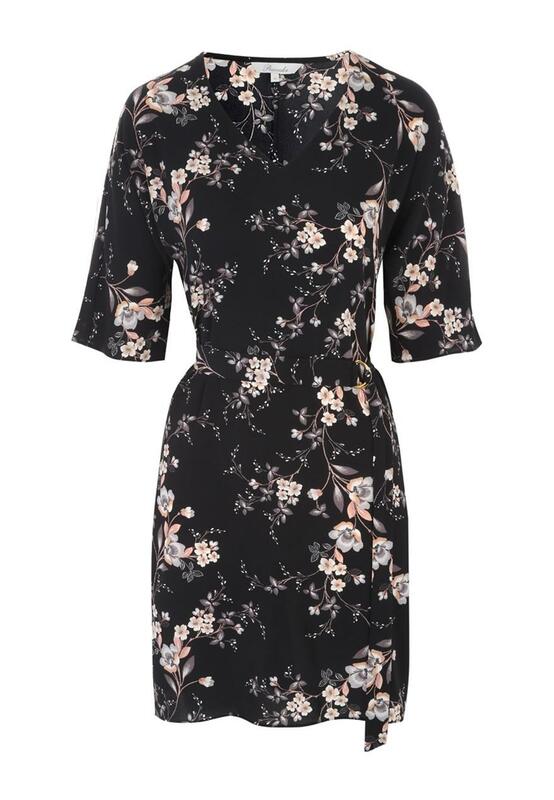 With a V Neck design, floaty three quarter sleeves and a belted waist, this is the perfect dress for spring occasions. Nice dress bought as a gift for a friend who was delighted with it.